In February 2019, PTSG received an International Safety Award with Distinction. This was in recognition of the Group’s commitment to health, safety and wellbeing during 2018. The Group’s application scored 49 out of 58, placing it above ‘Pass’ and ‘Merit’ and into the highest category of ‘Distinction’. The driving force behind PTSG’s uncompromising approach to safety, putting it ahead of all other considerations, is Terry Wilcock, Director of Health, Safety and the Environment at PTSG, and his team of specialists. 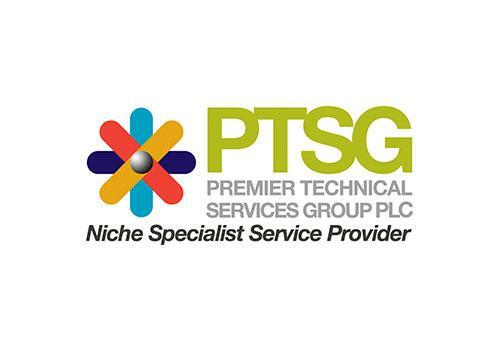 PTSG is still one of the only organisations of its kind to have in place a team dedicated to safety, helping to raise industry standards and expectations in this area. 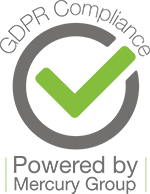 The Group holds 133 individual accreditations, a result of the multi-disciplinary services it delivers, each of which has its own particular criteria regarding health, safety and the environment. Nine of the accreditations are from SSIP forum members, plus the Quality ISO 9001, Environment ISO 14001 and H&S BS OHSAS 18001 ISO certificates. In 2018, PTSG achieved a Gold Medal for receiving seven consecutive Golds in the RoSPA Health and Safety Awards, the longest-running industry awards scheme in the UK. RoSPA’s occupational health and safety policy advisor, Doctor Karen McDonnell, recently highlighted the issue of safety when working at height, and how organisations of all kinds are still not taking basic measures to prevent accidents. Working at height forms a significant portion of PTSG’s work, and this is still recognised as the most common cause of injury at work. The most basic, common-sense precautions are often all that is required to prevent accidents and yet companies of all kinds continue to be complacent in this area. An article in Construction News in February highlighted the potentially fatal consequences of failing to have proper safety measures in place for all tasks undertaken at height. A recent breach of the Health and Safety at Work Act by a construction firm in London resulted in the death of an employee on a stairwell and a £300,000 fine. PTSG regularly features in the pages of specialist magazines for its standard-setting safety work. An article in 2018 focused on the multiple specialist services the Group delivers, which are most often performed at height, including the installation and maintenance of façade access and fall arrest equipment, lightning protection services and high-level cleaning. PTSG takes the same uncompromising approach in all instances; and if any job cannot be undertaken safely, it doesn’t go ahead.